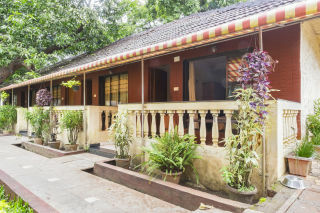 Situated amidst tall trees and ample garden feature, this is an offering of a private room in a cottage, which can accommodate two people. 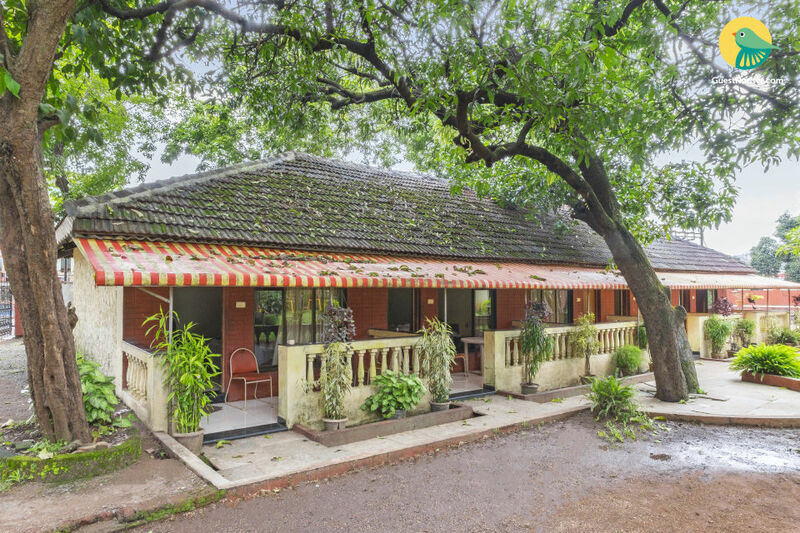 The property boasts a spacious lawn, a swimming pool, and ample parking space, and the room is ideal for couples eyeing a romantic getaway. 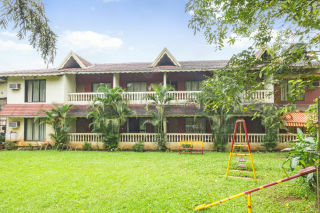 Your Space Settled in the midst of a spacious lawn fitted with children’s swings and park benches, this retreat offers you enough space for leisurely evening walks. 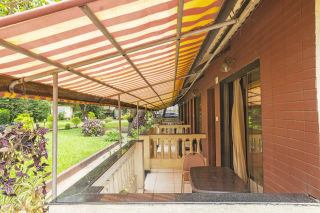 The property is flanked by a parking space on one side for convenience, and a well-maintained swimming pool on another side to take a refreshing dip. 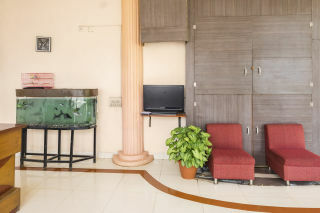 Inside, the abode has a common sitting space equipped with comfy couches, a mini aquarium, and a television to keep the guests entertained. A recreational area allows you to try your hand at table tennis. Balconies appointed with seating promise you a peaceful time over coffee and conversation. 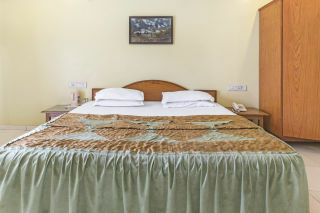 The bedroom on offer is furnished with a comfy double bed, bedside tables, a wardrobe, and a multi-utility desk. A television and a dresser are appointed for added convenience. The en suite washroom is tiled and fitted with western sanitary ware. 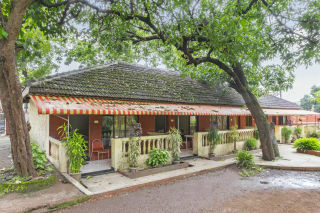 There is a lot to see and do for tourists staying as Duke's nose, Kune Falls, Rajmachi Fort, Karla Caves, Lohagad Fort, Bushi Lake and Ryewood Park are all near the place. The place is located on the National Highway, making accessing it really easy. 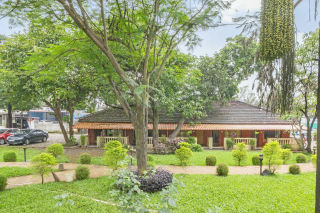 Khandala Railway station- 4 km approx. Chinchwad Railway Station- 51 km approx. Chhatrapati Shivaji International Airport- 90 km approx. Pune Airport- 75 km approx. Maharashtra State Transport Bus Stand is at walking distance.